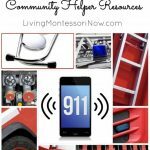 Giveaway - 5 Montessori Helper Premium Unlimited Memberships (ARV $99 each)! 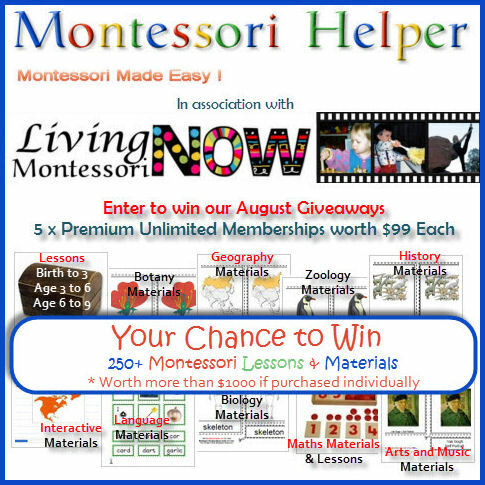 Giveaway – 5 Montessori Helper Premium Unlimited Memberships (ARV $99 each)! 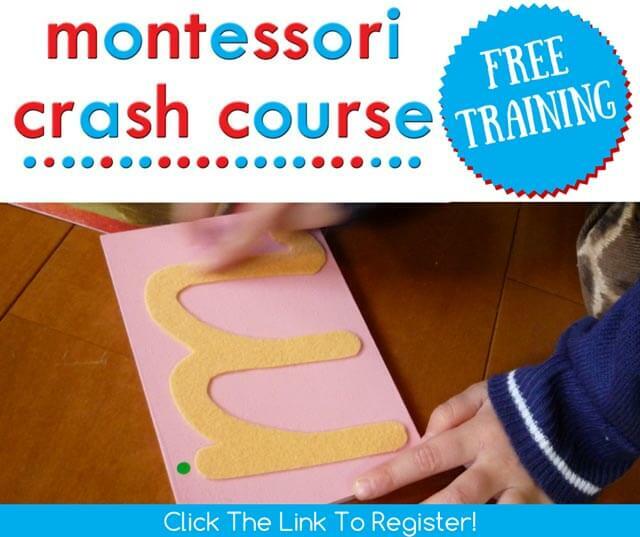 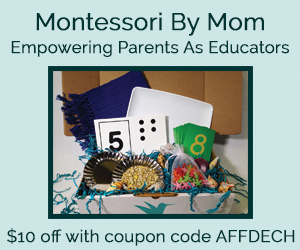 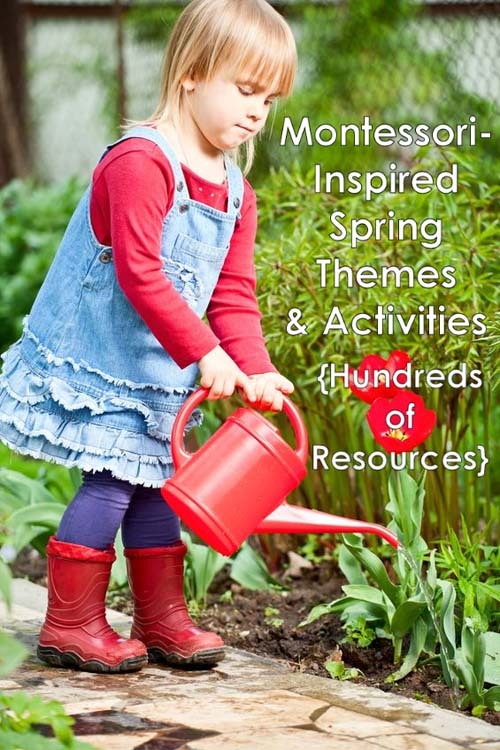 UPDATE: FABULOUS LIMITED-TIME OFFER – 60% OFF Premium Unlimited Membership for my readers at Montessori Helper!!! 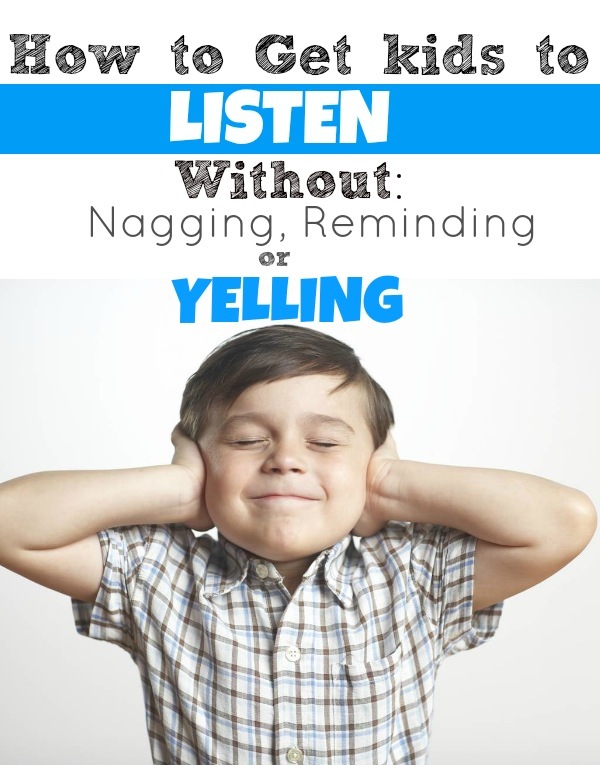 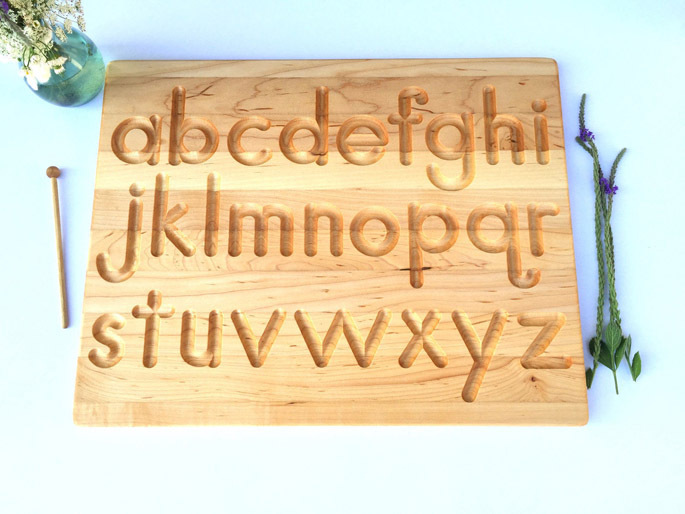 Normally $99 – now $39! 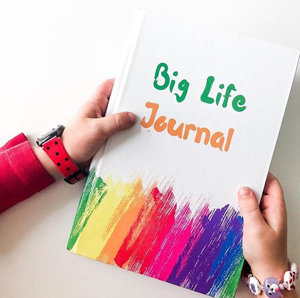 5 Winners have been drawn! 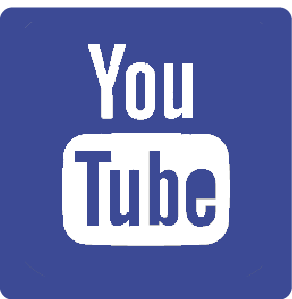 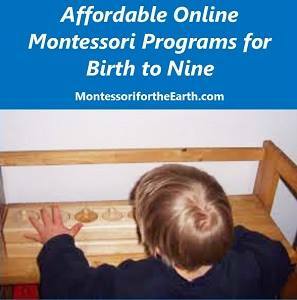 Go to Montessori Helper to see the original Rafflecopter form with winners listed! 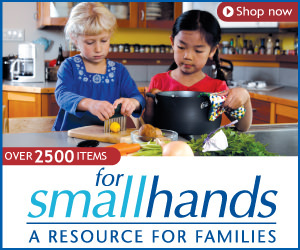 It’s an exciting time of back-to-school giveaways! 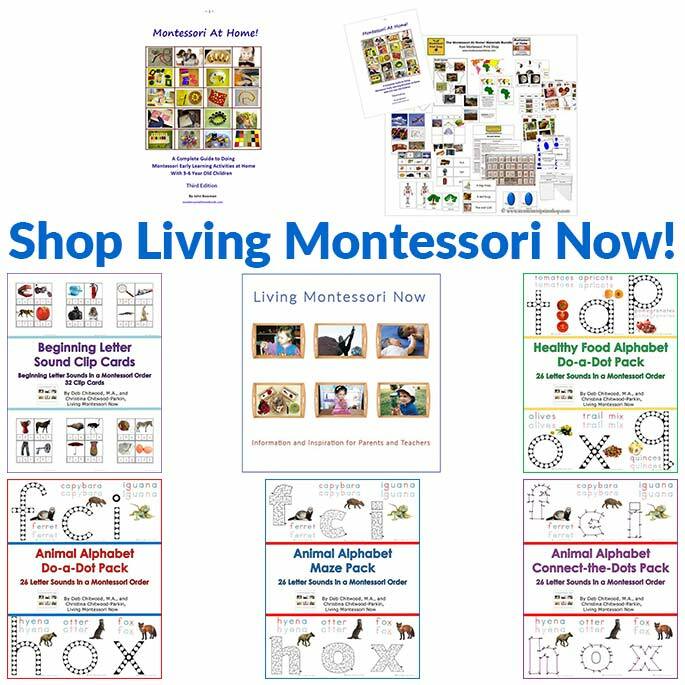 I’m very happy to announce that Montessori Helper is sponsoring a FABULOUS giveaway of 5 Premium Unlimited Memberships worth $99 each! 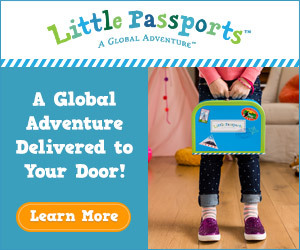 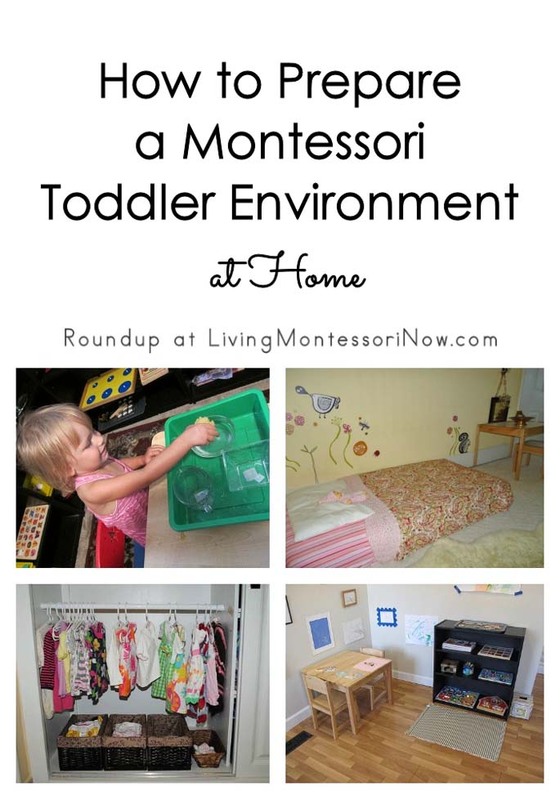 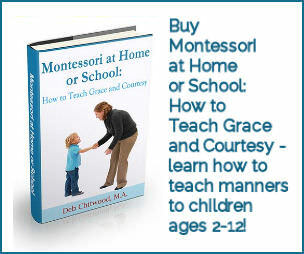 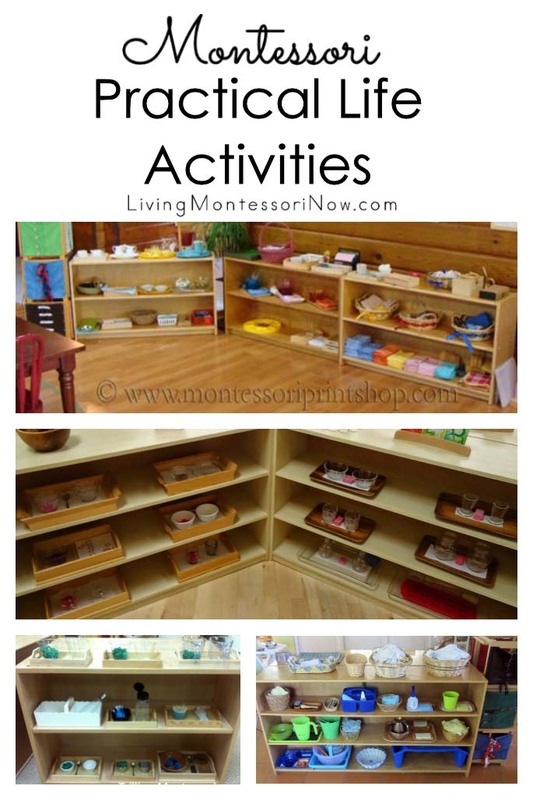 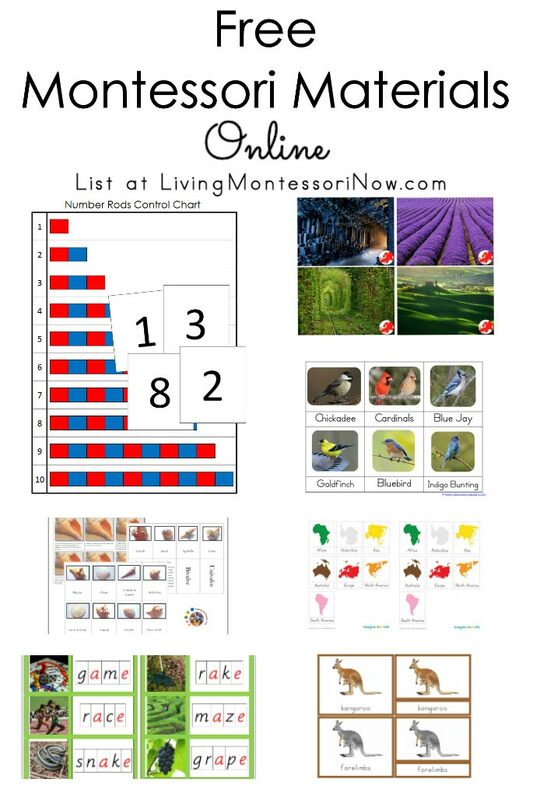 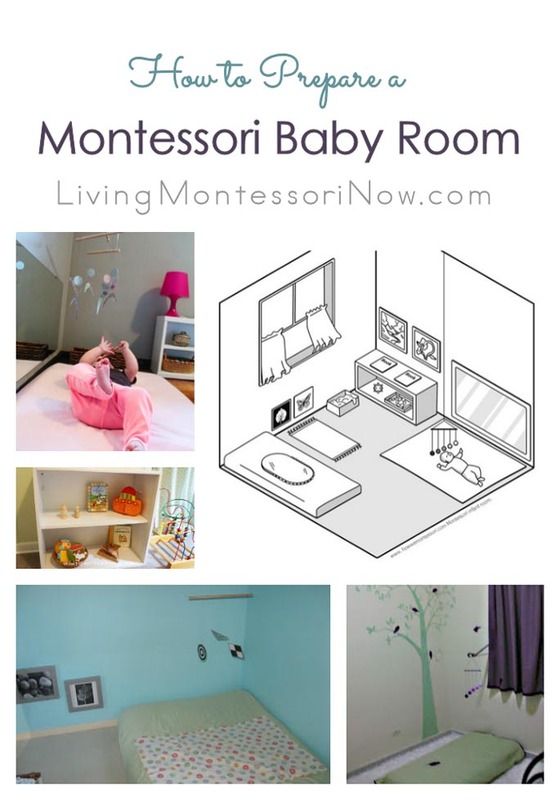 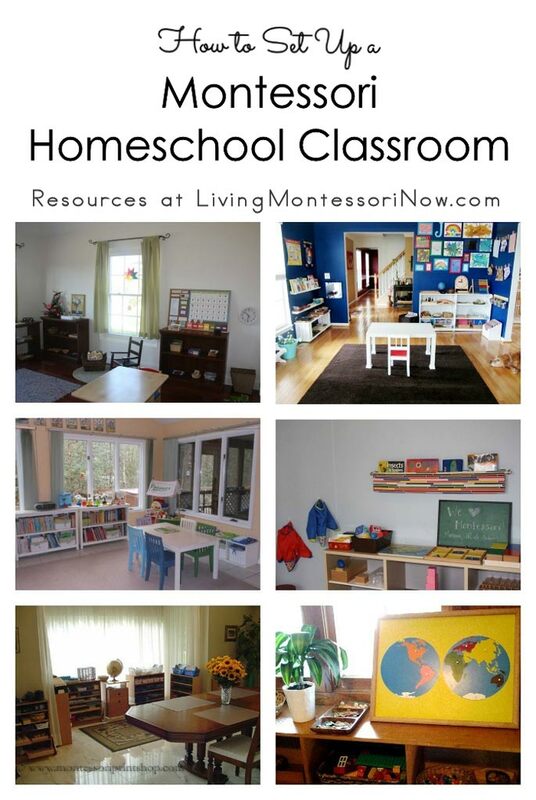 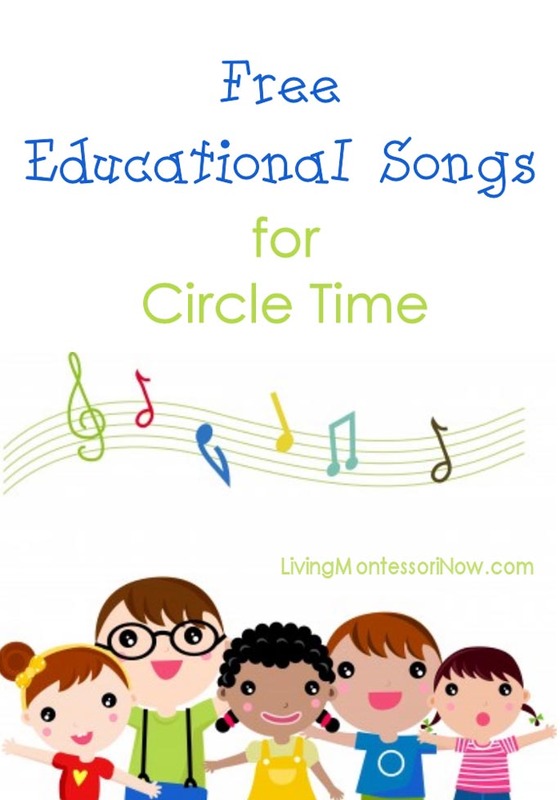 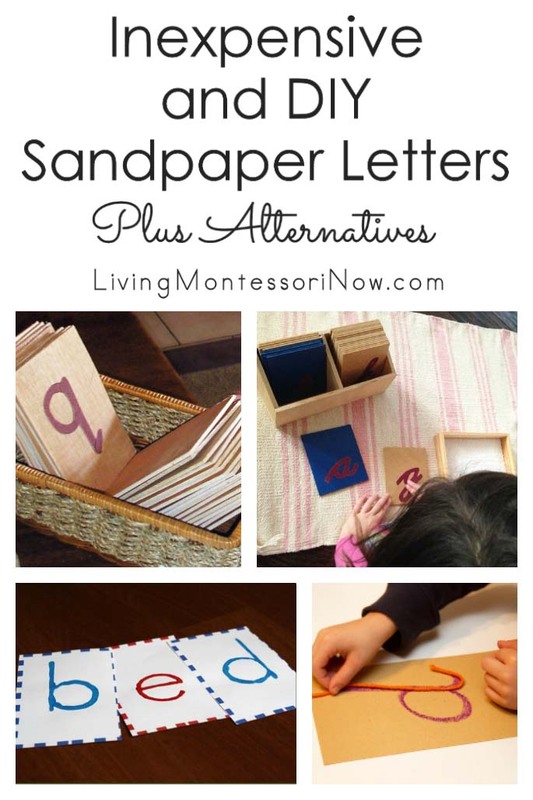 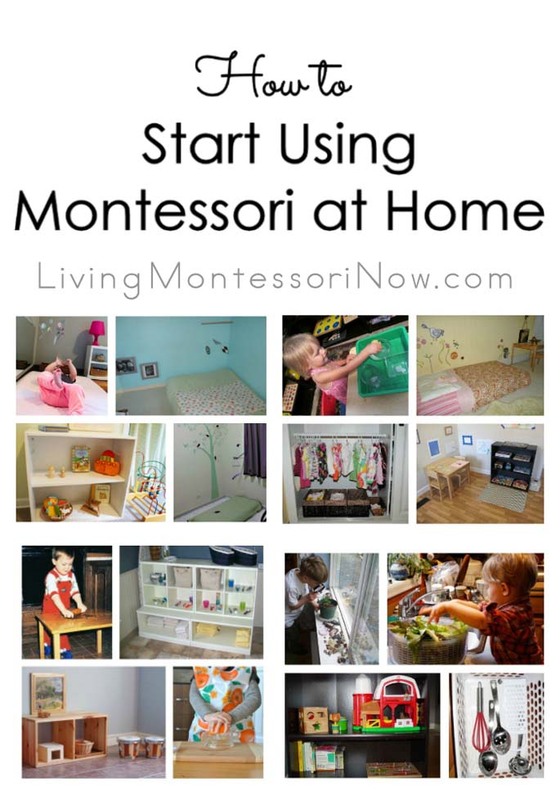 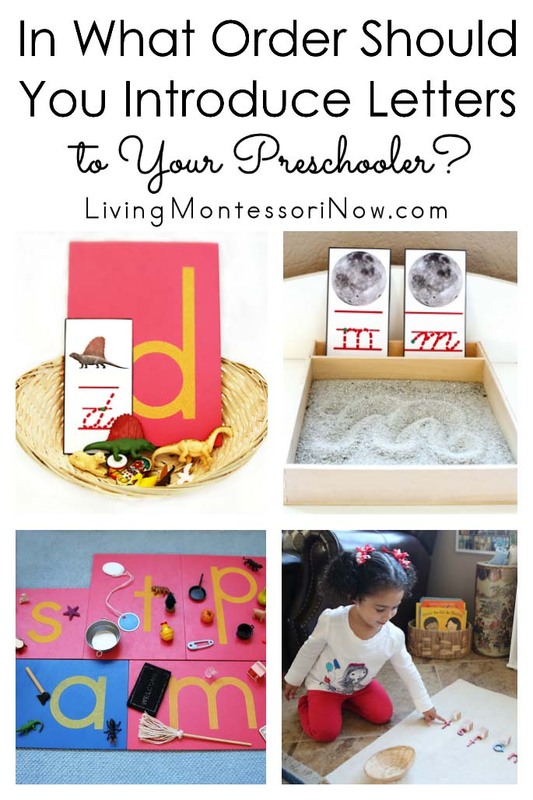 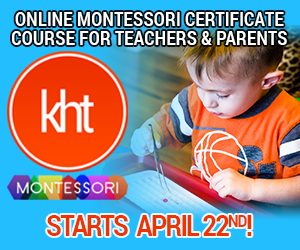 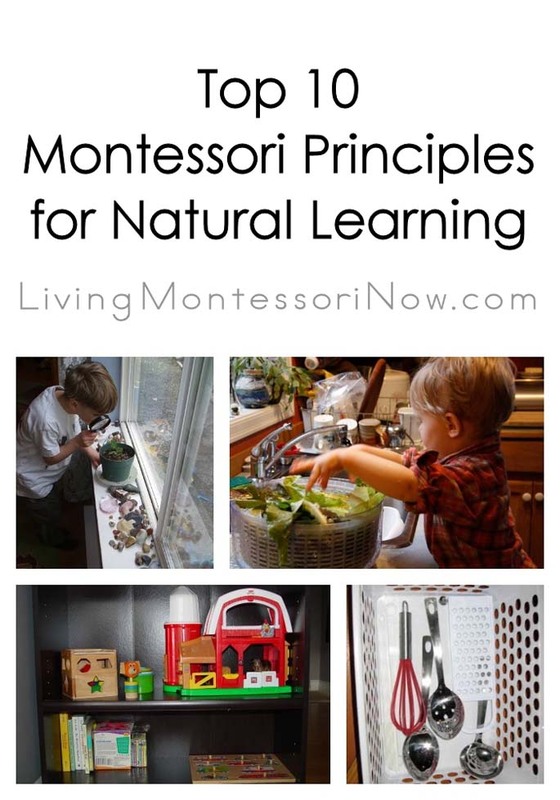 There are over 250 Montessori lessons and materials in the premium unlimited membership. 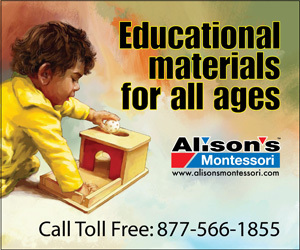 If purchased separately, the materials in each premium unlimited membership would be over $1000! 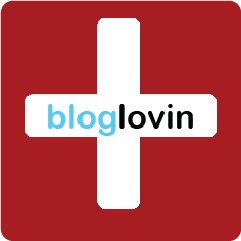 This giveaway is open worldwide and ends at 10:00pm MST on Thursday, August 8. 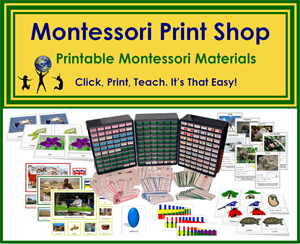 July 29 was World Tiger Day, and Montessori Helper still has tiger materials on sale for a dime for a limited period. 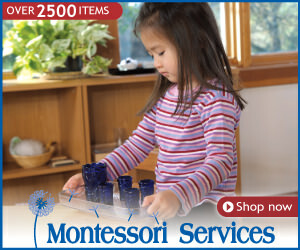 Be sure to check out the Montessori Helper Tiger Dimesale! 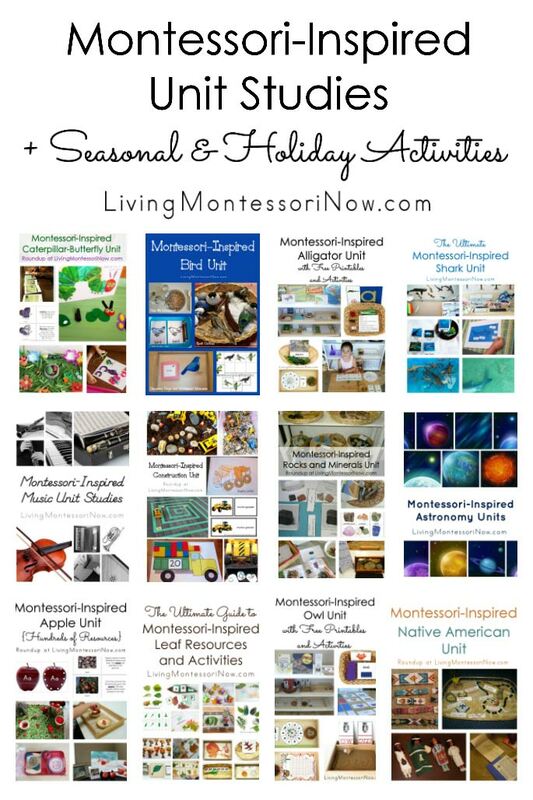 If you’re interested in entering more back-to-school giveaways, you’ll find lots on my family-friendly giveaway linky. 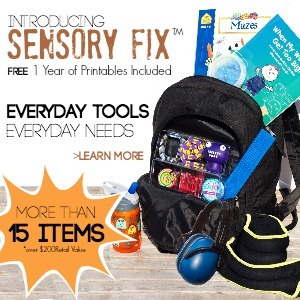 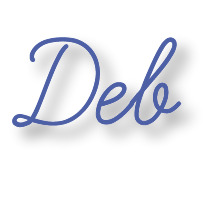 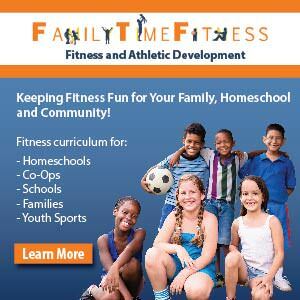 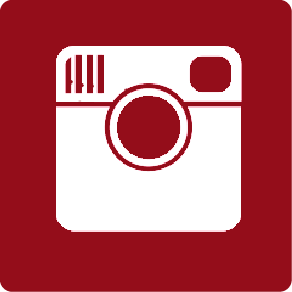 And if you’re interested in some great deals for back to school, check out my products page.